A less trafficked, less congested coastline, is what The San Pedro Town Council (SPTC) hopes to achieve for the eastern coast of San Pedro Town. 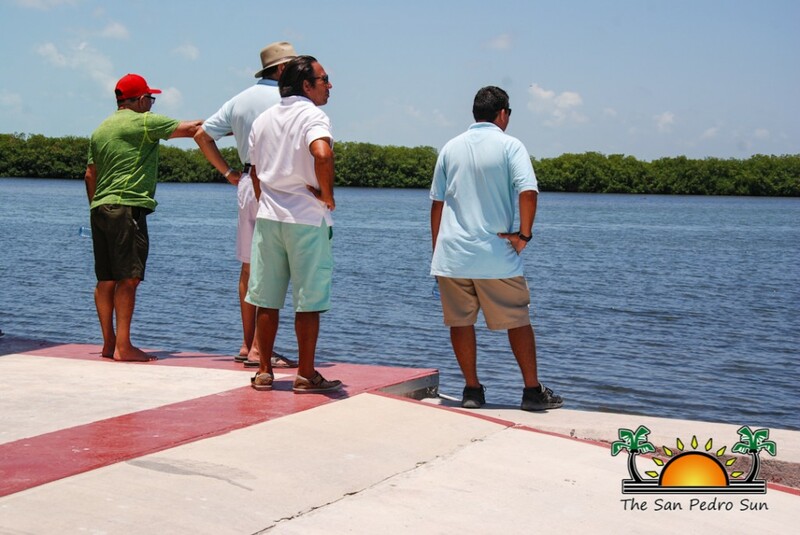 In an effort to begin relocating water taxi companies to the International Terminal at the Sunset Board Boulevard, Mayor Daniel Guerrero, along with Area Representative and Minister of Tourism and Civil Aviation Honourable Manuel Heredia Jr, representatives from the respective water taxi companies, Department of the Environment, the Belize Port Authority, the Belize Coast Guard and the Hol Chan Marine Reserve conducted as assessment on the back of the island to discuss arrangements for the ease of transition of the water taxi services to the lagoon side. 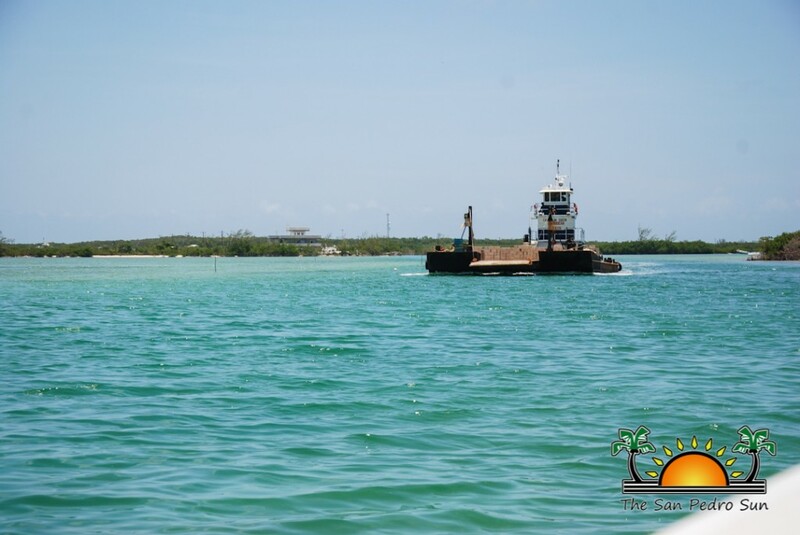 Guerrero made it clear that once all arrangements are completed, the water taxi services will be moved to the international terminal at the back of the island. “We need to ease down on the congestion at the front of the island, and the change of route is for the better as the island continues to develop,” said Guerrero. “The route we are suggesting for them is viable and it will work. 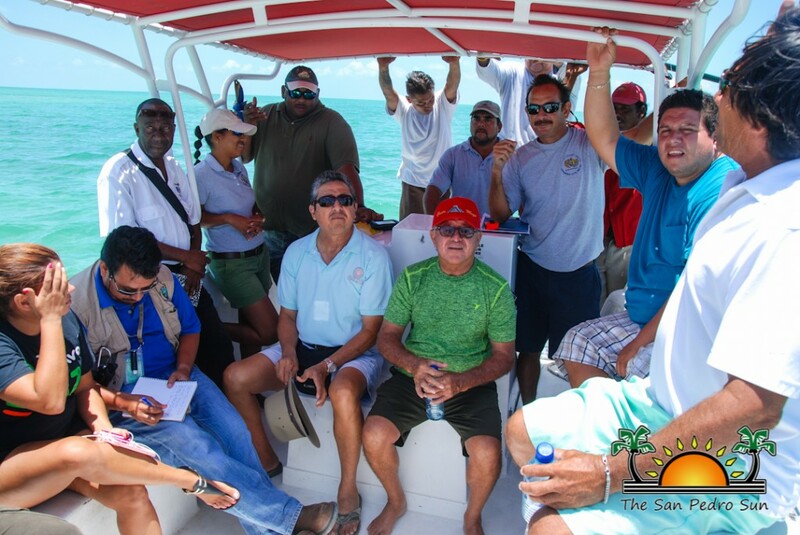 It’s just a matter of time when all the arrangements have been carried out to properly facilitate the companies using it.” Guerrero added that the visitors to the island will be treated with beautiful scenery as they reach the island through the lagoon. 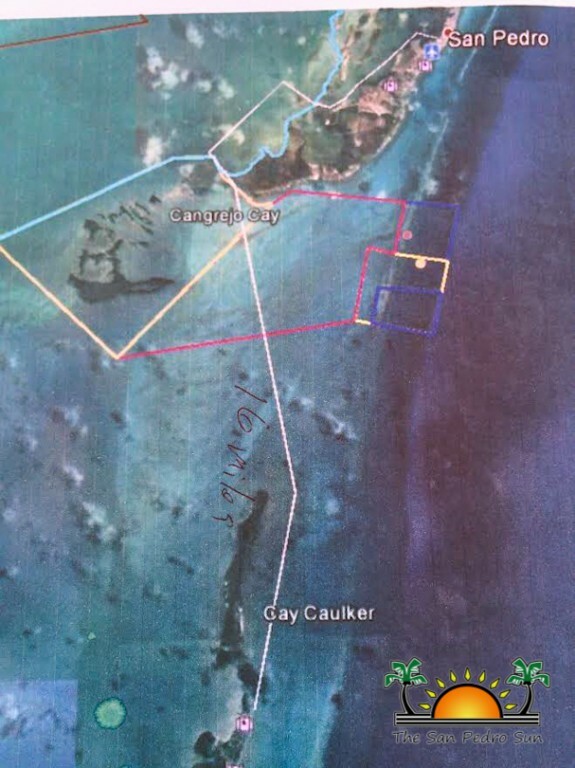 During the assessment, the group discussed a map route from Caye Caulker to San Pedro Town and how to avoid the shallow channels while approaching the island from the southern tip. 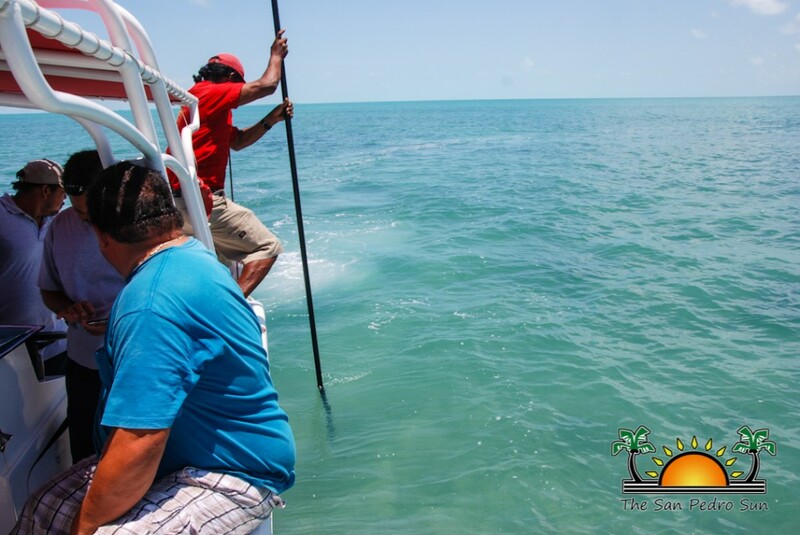 Equipped with measuring bars, most of the suggested route was measured to register its depth. One of the details of discussion was the consideration to dredge certain areas where it seemed necessary, including around the terminal area in order for larger vessels to dock. Inside the terminal, an upgrade is needed to accommodate more passengers in the waiting areas. Ticket booth expansions will be required, as well as shaded sports for passengers waiting outside of the terminal. 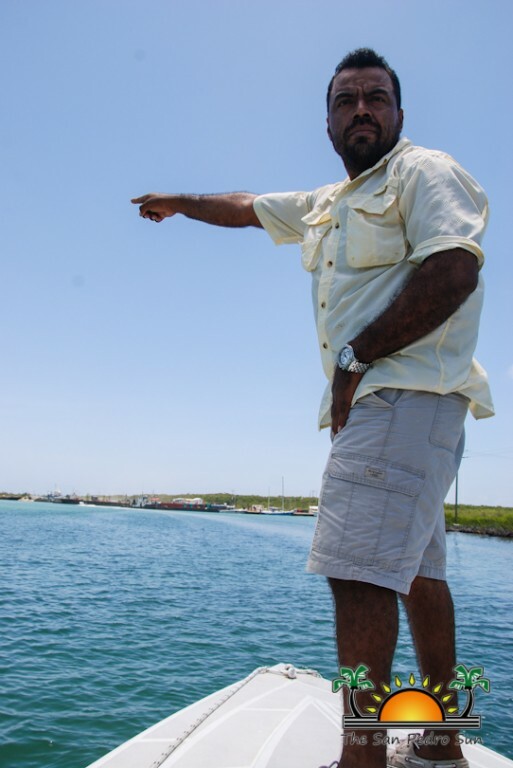 In response Guerrero and Heredia assured the water taxi companies that the proper arrangements will be made to make the channels safe for both the boats and passengers. 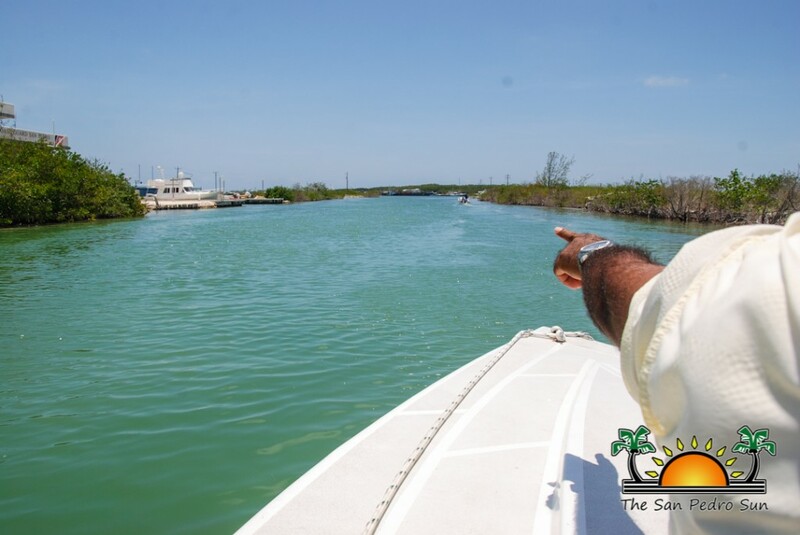 According to Heredia, when dredging begins it will facilitate deeper routes, thus, avoiding any delays in the route. Guerrero has projected that once works begin, it should be completed within three months. The water taxi companies remain hesitant to make the change, and local authorities understand the challenges it may bring. 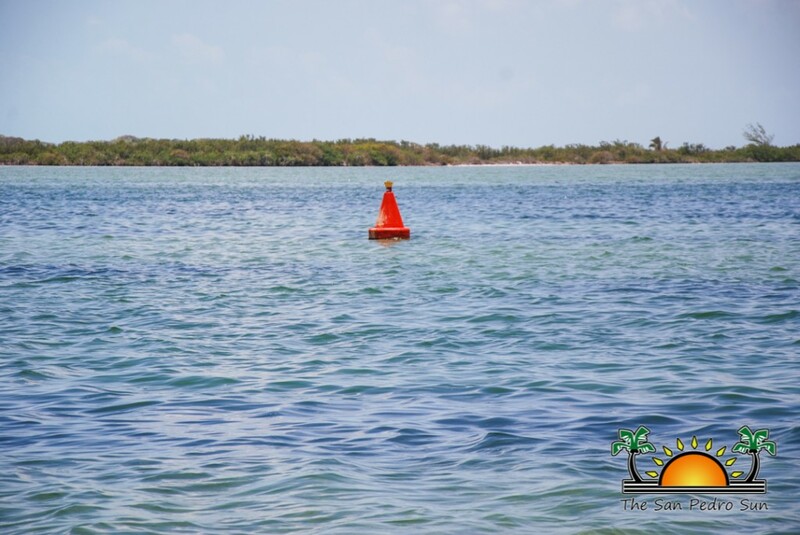 However, they are certain that it is for the better and it will benefit the island in terms of reducing the number of docks along the coast. This will clear up the area, and give way to a proper beach. 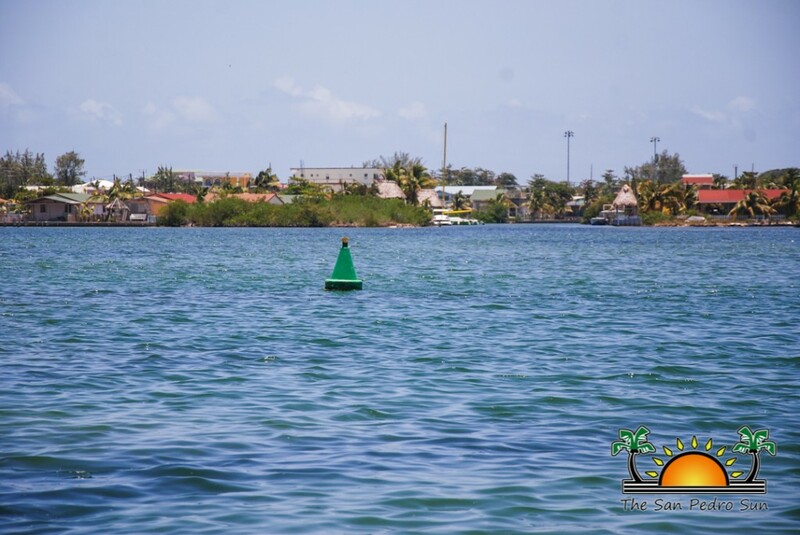 The SPTC hopes to get everyone’s support in this venture, which will allow for beautification projects on the lagoon side, the international terminal, and provide visitors with a better and improved travel service to La Isla Bonita. The international terminal located at the Sunset Boardwalk Boulevard was a $5.6 million investment completed in 2014. Unfortunately, facilities have not been properly utilized since the conditions at the terminal were not ideal upon completion. Currently large vessels are unable to dock due to the shallow areas around the terminal, thus, making the relocation of the water taxi companies difficult.